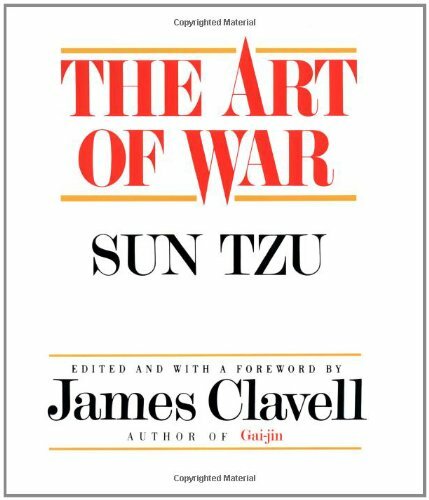 Written in China over two thousand years ago, Sun Tzu’s The Art of War provides the first known attempt to formulate a rational basis for the planning and conduct of military operations. These wise, aphoristic essays contain principles acted upon by such twentieth-century Chinese generals as Mao Tse Tung. Samuel Griffith offers a much-needed translation of this classic which makes it even more relevant to the modern world. Amazon Review.